Well after spending all day yesterday poolside I’ve come up with quite the sunburn. I guess SPF 30 doesn’t cut it around here. I really should have went tanning a few times before heading down here. My virginal skin is totally freaking out on me. Yikes. Spent today rockin’ a long sleeved hoodie since my forearms are fried. 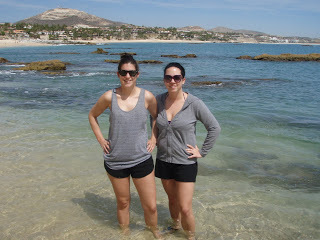 I don’t know how one burns the inside of their elbows…..
Photo: Liz and I getting ready to snorkel. No, I did not snorkel in the hoodie. 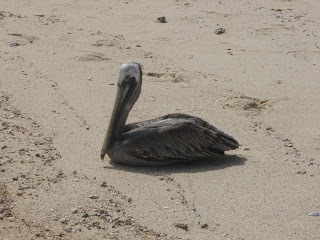 Photo: Pelican chillin’ on the beach. Photo: Our pool with swim up bar. Unfortunately, the bar isn’t getting much of a workout with $7 well drinks! Oh man, so kidding on that one! Though I’d say half of our flight was full of college spring breakers ready to party and drink the nights away…ah, to be 18 again! Luckily, my gal pals and I took a trip to Cancun our senior year so I’d already gotten ‘that’ Mexico out of my system. But now I’m back with the fam in tow. 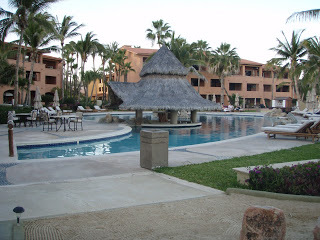 We’re just finishing up day two here in Cabo del Sol, which included me sitting by the pool the ENTIRE day. One book down, four to go. The resort is very nice, right on the beach of course, and is pretty empty. I figured we’d have a few spring breakers, but I haven’t spotted any yet. The pool is maybe 30% full at its peak and the beach has the occasionally passerby. Not bad for ultimate relaxation. We walked down the beach this afternoon to watch the surfers; there are some big waves out there. I plan to spend the next few days poolside until I get really bored then I’m sure we’ll try out a few activities. Liz wants to ride horses on the beach and I want to try some zip lining. I think we’re also going to go deep sea fishing too. Ahhh…Mexico! Photo: View from our balcony. 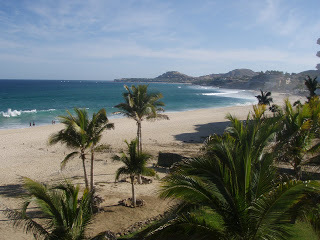 Could be worse….I guess the resort at the very end is La Palmilla, which is where all the celebs stay. 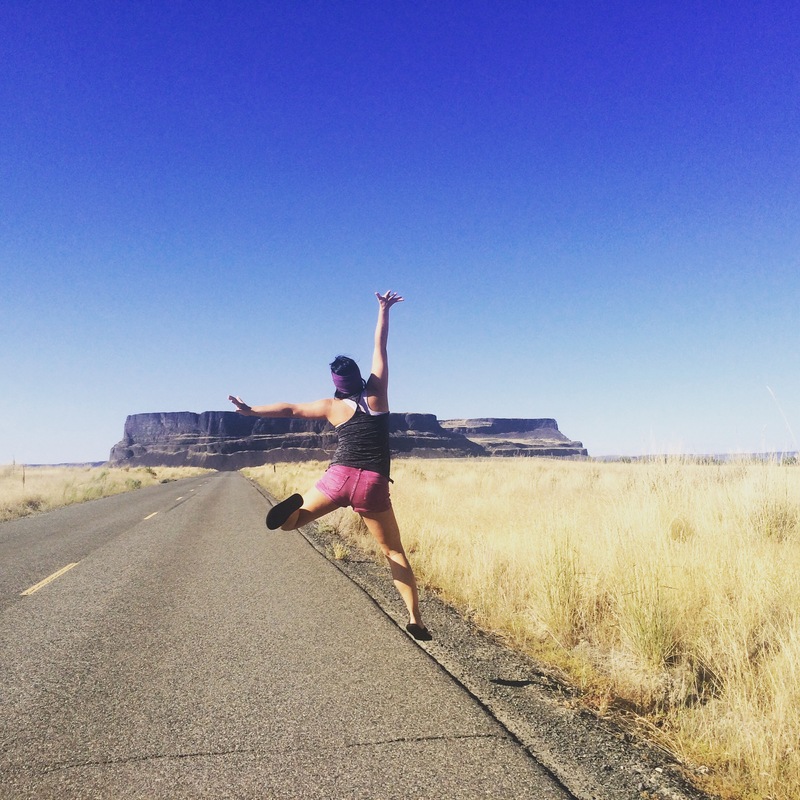 I’ll have my eyes peeled…..